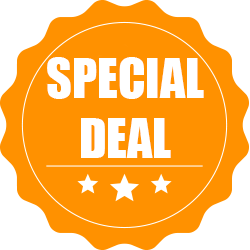 Special Price: On the Friday, we have a special with a discount of € 5,00 per person! 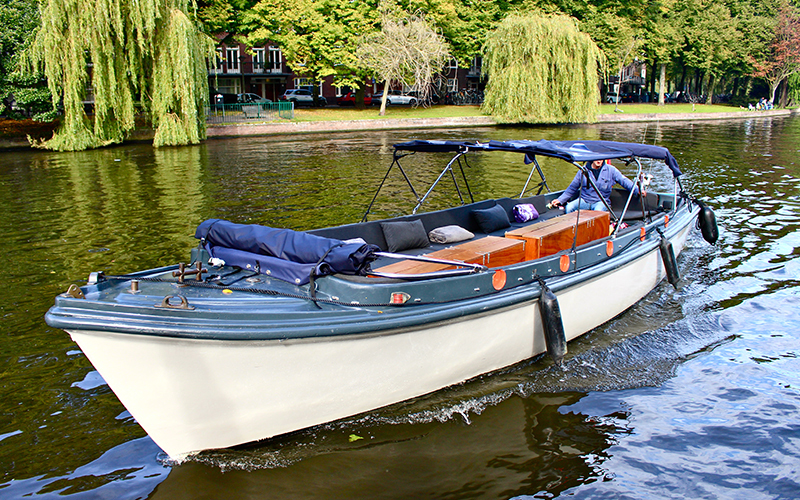 On our old boats Hugo, IJdok or Roos you will experience a wonderful day on the waters of Amsterdam. The boats are electrically powered and therefore it is possible to sail silently through the Amsterdam canals. The boats can accommodate a group of up to 34 people. 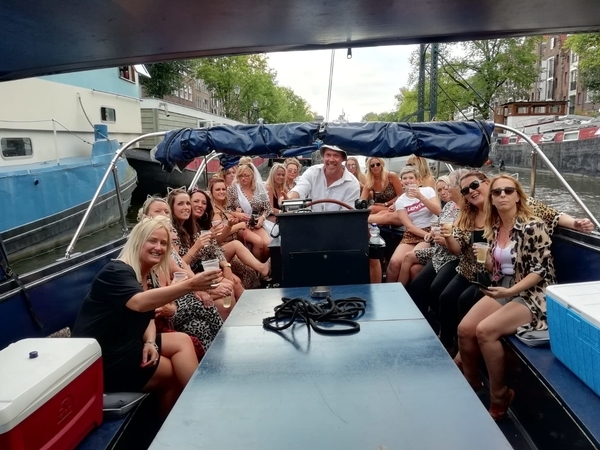 You make a boat trip of one and a half hours, in which you cruise along the Herengracht, Keizersgracht and Prinsengracht and Red Light District. See the history and experience the hot spots of our capital! If desired, the skipper tells fascinating stories about the city. 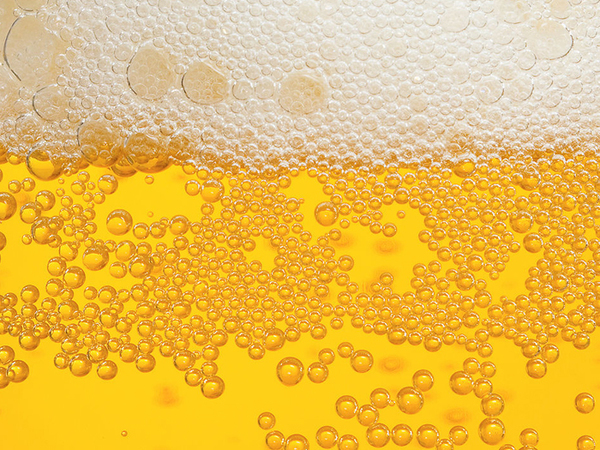 The beer or Prosecco boat guarantees a party on the water. Your own private sloop with cold beer/prosecco and a hospitable skipper. This is guaranteed a great day! 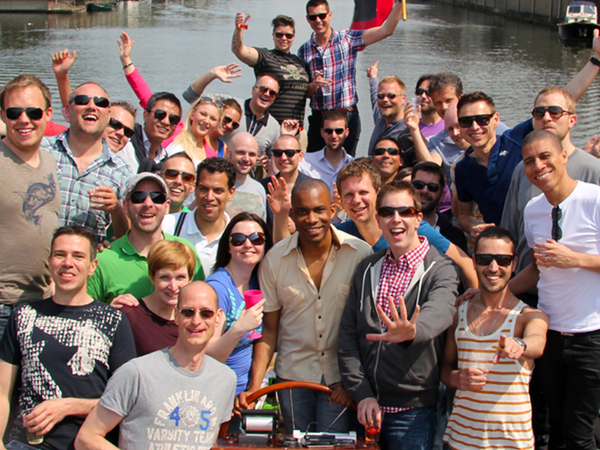 The boat is perfect for a bachelor party and can also be combined with other activities in Amsterdam. Start Location is in the heart of downtown Amsterdam (Herengracht 130). The beer boat is private for 1.5 hours and includes four cans of beer per person and local skipper/guide. Special Price: The boat is normally € 30,00 per person, but at Friday you have a discount of € 5,00!